Aluminum foil is made from an aluminum alloy which contains between 92 and 99 percent aluminum. Usually between 0.00017 and 0.0059 inches thick, foil is produced in many widths and strengths for literally hundreds of applications. It is used to manufacture thermal insulation for the construction industry, fin stock for air conditioners, electrical coils for transformers, capacitors for radios and televisions, insulation for storage tanks, decorative products, and containers and packaging. 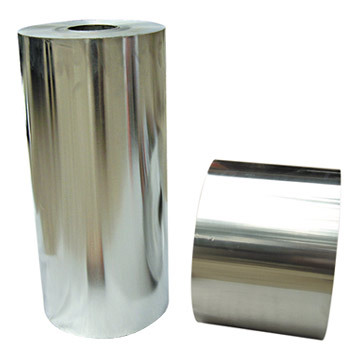 The popularity of aluminum foil for so many applications is due to several major advantages, one of the foremost being that the raw materials necessary for its manufacture are plentiful. 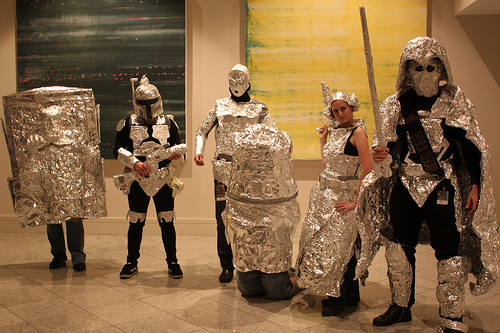 Aluminum foil is inexpensive, durable, non-toxic, and greaseproof. In addition, it resists chemical attack and provides excellent electrical and non-magnetic shielding. Aluminium foil is aluminium prepared in thin metal leaves, with a thickness less than 0.2 millimetres (8 mils), thinner gauges down to 0.006 mm (0.2 mils) are also commonly used. In the USA, foils are commonly gauged in mils. The foil is pliable, and can be readily bent or wrapped around objects. Thin foils are fragile and are sometimes laminated to other materials such as plastics or paper to make them more useful. Aluminium foil supplanted tin foil in the mid 20th century. Aluminium foil is produced by rolling sheet ingots cast from molten aluminium, then re-rolling on sheet and foil rolling mills to the desired thickness, or by continuously casting and cold rolling. To maintain a constant thickness in aluminium foil production, beta radiation is passed through the foil to a sensor on the other side. If the intensity becomes too high, then the rollers adjust, increasing the thickness. If the intensities become too low and the foil has become too thick, the rollers apply more pressure, causing the foil to be made thinner. Shipments (in 1991) of aluminum foil totaled 913 million pounds, with packaging representing seventy-five percent of the aluminum foil market. 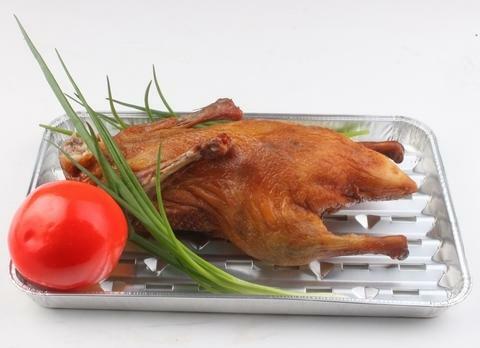 Aluminum foil’s popularity as a packaging material is due to its excellent impermeability to water vapor and gases. It also extends shelf life, uses less storage space, and generates less waste than many other packaging materials. The preference for aluminum in flexible packaging has consequently become a global phenomenon. In Japan, aluminum foil is used as the barrier component in flexible cans. 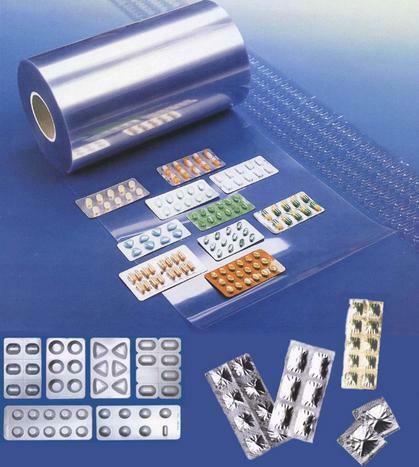 In Europe, aluminum flexible packaging dominates the market for pharmaceutical blister packages and candy wrappers. The aseptic drink box, which uses a thin layer of aluminum foil as a barrier against oxygen, light, and odor, is also quite popular around the world. The continuous casting method is much less energy intensive and has become the preferred process. For thicknesses below 0.025 mm (1.0 mil), two layers are usually put together for the final pass and afterwards separated which produces foil with one bright side and one matte side. The two sides in contact with each other are matte and the exterior sides become bright, this is done to reduce tearing, increase production rates, control thickness, and get around the need for a smaller diameter roller. Some lubrication is needed during the rolling stages; otherwise the foil surface can become marked with a herringbone pattern. These lubricants are sprayed on the foil surface before passing through the mill rolls. Kerosene based lubricants are commonly used, although oils approved for food contact must be used for foil intended for food packaging. Aluminium becomes work hardened during the cold rolling process and is annealed for most purposes. The rolls of foil are heated until the degree of softness is reached, which may be up to 340 °C (644 °F) for 12 hours. During this heating, the lubricating oils are burned off leaving a dry surface. Lubricant oils may not be completely burnt off for hard temper rolls, which can make subsequent coating or printing more difficult. Tin was first replaced by aluminium in 1910, when the first aluminium foil rolling plant, “Dr. Lauber, Neher & Cie. and Emmishofen” was opened in Kreuzlingen, Switzerland. The plant, owned by J.G. Neher & Sons, the aluminium manufacturers, started in 1886 in Schaffhausen, Switzerland , at the foot of the Rhine Falls - capturing the falls’ energy to produce aluminium. 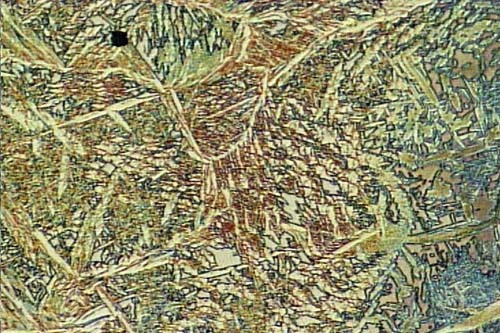 Neher’s sons together with Dr. Lauber discovered the endless rolling process and the use of aluminium foil as a protective barrier in December 1907. The first use of foil in the United States was in 1913 for wrapping Life Savers, candy bars, and gum. Processes evolved over time to include the use of print, colour, lacquer, laminate and the embossing of the aluminium. Aluminium foils thicker than 0.025 mm (1.0 mil) are impermeable to oxygen and water. Foils thinner than this become slightly permeable due to minute pinholes caused by the production process. Aluminium foil has a shiny side and a matte side. 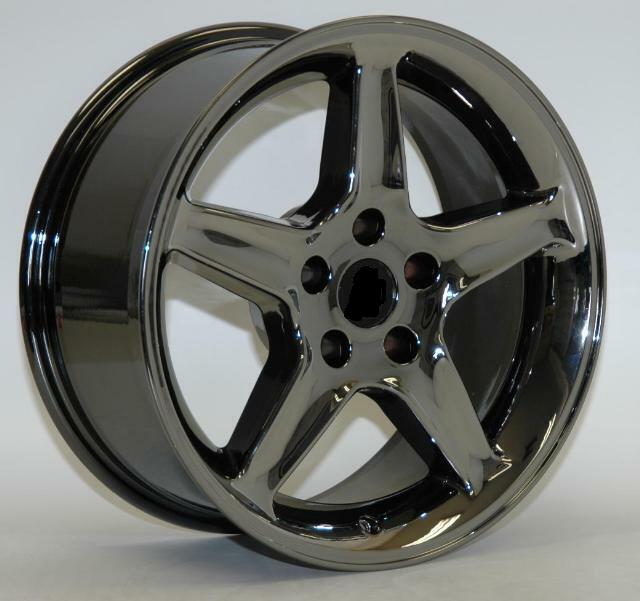 The shiny side is produced when the aluminium is rolled during the final pass. It is difficult to produce rollers with a gap fine enough to cope with the foil gauge, therefore, for the final pass, two sheets are rolled at the same time, doubling the thickness of the gauge at entry to the rollers. When the sheets are later separated, the inside surface is dull, and the outside surface is shiny. This difference in the finish has led to the perception that favouring a side has an effect when cooking. 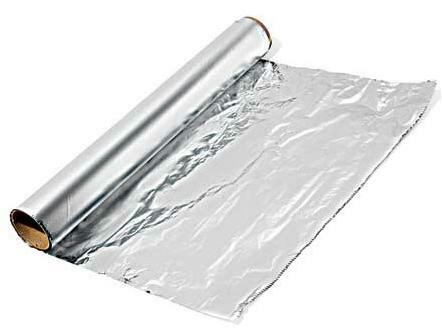 While many believe that the different properties keep heat out when wrapped with the matte finish facing out, and keep heat in with the matte finish facing inwards, the actual difference is imperceptible without instrumentation The reflectivity of bright aluminium foil is 88% while dull embossed foil is about 80%. As aluminium foil acts as a complete barrier to light and oxygen (which cause fats to oxidise or become rancid), odours and flavours, moisture, and bacteria, it is used extensively in food and pharmaceutical packaging. Aluminium foil is used to make long life packs (aseptic packaging) for drinks and dairy products which enables storage without refrigeration. Aluminium foil laminates are also used to package many other oxygen or moisture sensitive foods, and tobacco, in the form of pouches, sachets and tubes, and as tamper evident closures. Aluminium foil containers and trays are used to bake pies and to pack takeaway meals, ready snacks and long life pet foods.